ensuring our Pre-School is widely advertised in places accessible to all sections of the community. providing information in clear, concise language, whether in spoken or written form. making clear that we welcome both fathers and mothers, other relations and other carers including childminders at our Pre-School. being aware of children’s needs arising from their gender, disabilities, social background, special educational needs, religion, ethnicity or from English being a newly acquired additional language. enabling children and/or parents with disabilities to take part in the life of the setting. being flexible about the allocation of sessions to accommodate the needs of individual children and families, providing these do not disrupt the pattern of continuity in the setting that provides stability for all the children. not having a catchment area so that all children from the local community are able to attend our Pre-School. How do register my child for a place? Simply complete our Registration Form and return it to us at the pre-school address. We do not charge a fee for adding your child to our list for admission. 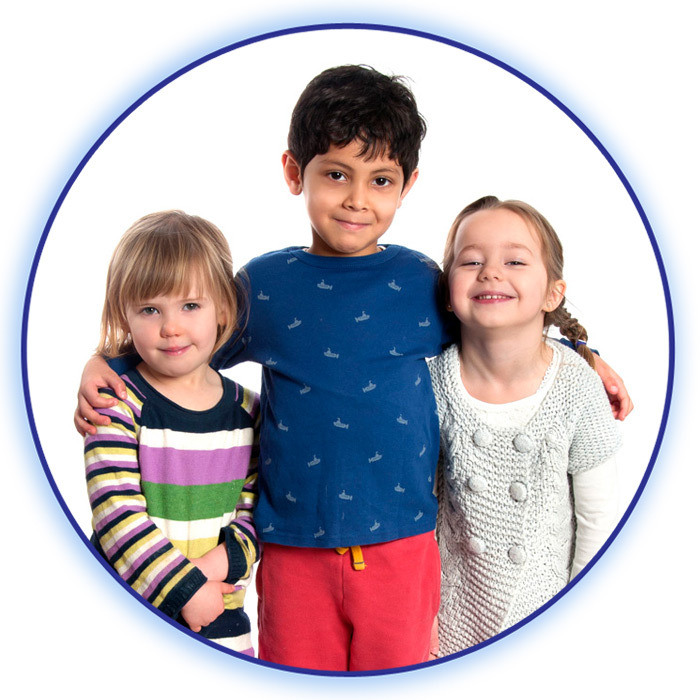 We operate admissions and allocate sessions to new children through our Waiting List. Our Waiting List is arranged in date of birth order with oldest children taking priority, usually regardless of the time spent on the Waiting List. Priority is usually given to children entitled to receive Early Years Funding from September (over children entitled to receive Early Years Funding from the following January or April). A completed Registration Form must be received in order to add a child to our Waiting List. The Registration Form must be received before any deadline we set in order for a child to be added to the Waiting List for admission in September. After the deadline has passed, we begin to allocate sessions and places to new children wishing to join in September. Although our main intake is in September, we will of course accept new children into Pre-School in the Spring (January) and Summer Terms (April), subject to places still being available. 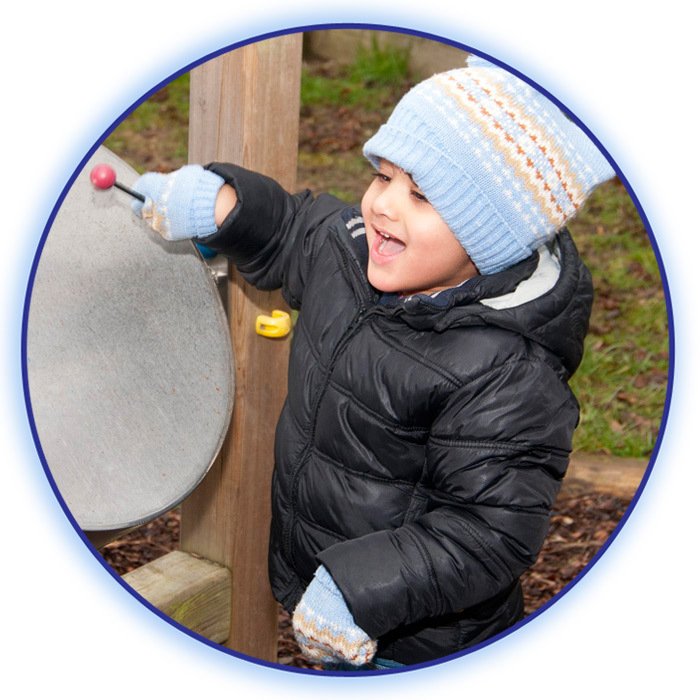 We try to be flexible about the allocation of morning and afternoon sessions and endeavour to accommodate preferences provided that this does not disrupt the pattern of continuity in the setting or prevent other new children from joining the Pre-School. Morning sessions are generally only allocated to 3 year old children. Please be aware that as an inclusive and community focused Pre-School, we reserve the right to consider applications for Priority Admission over our normal Waiting List. Priority Admissions follow a recommendation from an appropriate professional, for example a GP, Health Visitor, Social Worker or Speech Therapist, that entry to the Pre-School would be of real benefit to the child concerned. 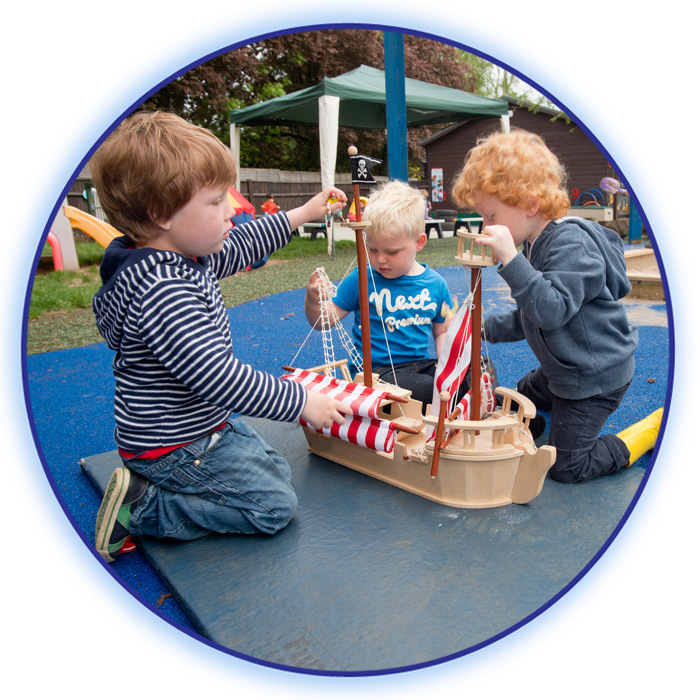 We offer places to 2½ year old children provided we have sessions available and there are no children with higher priority on our Waiting List at the time of admission. 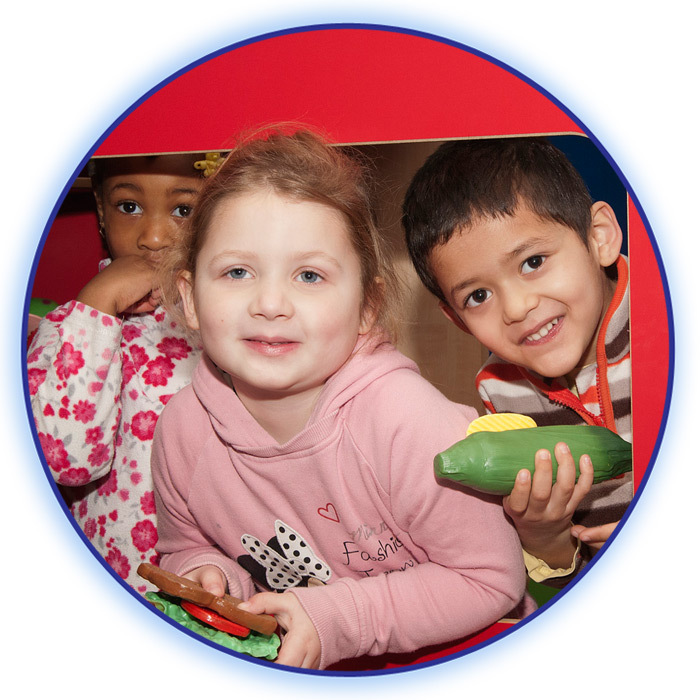 We offer 2½ year old children afternoon sessions only. We normally allocate 2½ year old children a maximum of two or three sessions a week. We have a maximum number of 2½ year old children that we are able to accommodate in each afternoon session.